David Bork was named the Director of Sports Information in August 2014 after spending one year as an intern. Bork is in his fifth season with the Oilmen in 2018. Bork graduated with a bachelor's degree in Public Relations from Purdue University Nortwest, where he was a Sports Information Student Assistant. 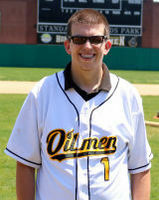 Bork's responsibities with the Oilmen include: designing game notes, assisting with writing previews, game recaps, player signing press releases, assist with updating the teams social media pages and website with scores and updates, keeping stats of all home games on GameChanger and creating graphics. 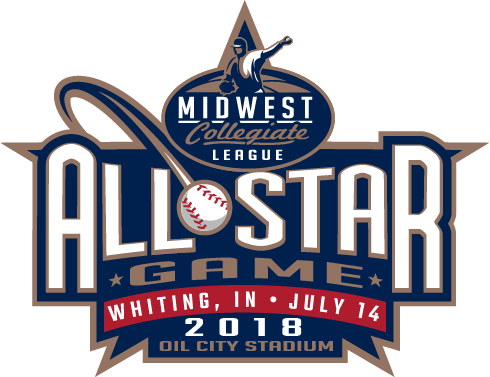 He also in oversees all aspects for statistics for the Midwest Collegiate League.